Do you want to share an important event with your friends or arrange a real children's holiday? 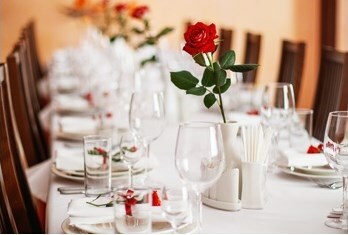 Edem Restaurant will help you to hold any event at the highest level and make this day memorable. 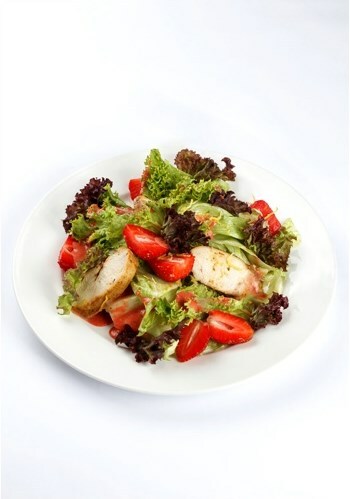 The high level of service, convenient location near the city center – not all advantages of the restaurant “Edem”. children’s holidays (birthdays, christening) and other important events. 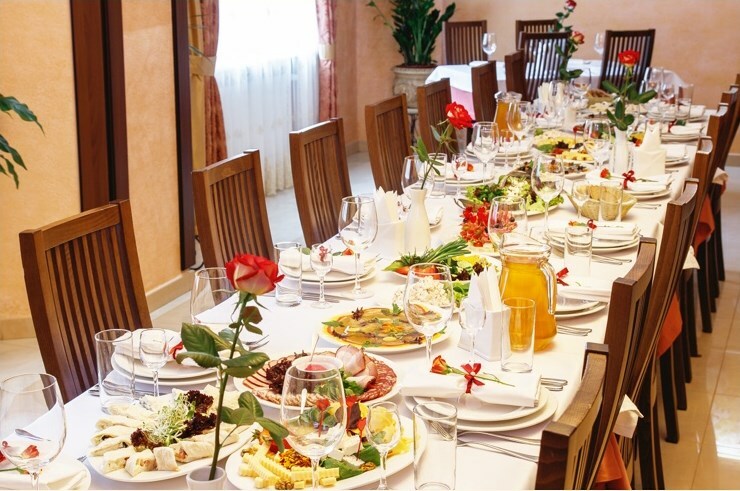 The banquet hall on the ground floor of Edem Hotel accommodates around 30 people. The corporate organization has become a good tradition for many successful companies. They are a great opportunity to have fun, team spirit and communicate with colleagues in an informal setting. 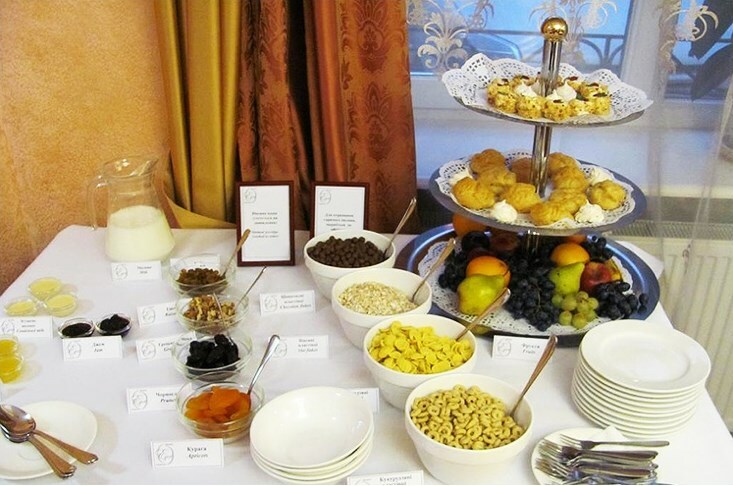 If you are looking for a cozy restaurant for a corporate in Lviv – welcome to the restaurant of Edem Hotel. A warm atmosphere, an individual approach to every order, a delicious menu of European or Ukrainian cuisine and impeccable service wait for you. Here you can arrange a party for every taste, and our professional team will embody all your wishes. Children’s holiday will give an unforgettable experience, because the banquet hall “Edem” allows you to conduct a bright show program of the holiday. We also have a pre-designed children’s menu, however, we will gladly consider your wishes for dishes, drinks and decorations of tables. We are open to proposals and non-standard solutions. For details, please call 097 739 56 77. 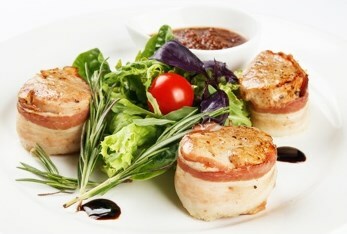 From 2010, among other Lviv banquet halls, “Eden” features first-class service, cozy atmosphere and exquisite cuisine. The interior of the restaurant is in a classic style that will please you and your guests. In addition, the restaurant belongs to the hotel complex, which is an additional advantage, as guests can stay in the hotel rooms. Share your holiday with your family at Edem Restaurant.